Senior years can be some of life’s best years, but it requires planning ahead. There are important decisions that must be made in financial preparation as well as securing a living facility of choice. The longer one waits, the more limited the choices are, which can have a negative impact on the quality and happiness of many of the last years of life. Adequate financial planning can allow the resources for choices, but choosing the correct senior living facility is just as important. 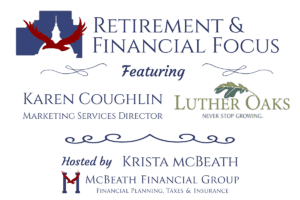 To provide more answers on retirement communities, we chose a McLean County expert from Luther Oaks, Karen Coughlin, as our special guest expert for our Retirement & Financial Focus video cast this month! 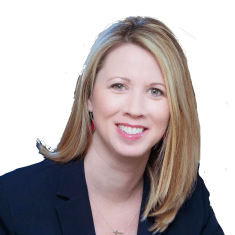 McBeath Financial Group president, Krista McBeath, interviews a new guest every month, and this special guest has been on our ‘most wanted’ list since the inception of the program. We are so glad to finally present her interview segments that address this important topic! Celebrating their 10th anniversary, Luther Oaks is an upscale life plan community. One of the many great points she touches upon is how a facility such as Luther Oaks can facilitate the living needs as seniors age. From independent living, to assisted living, memory care and nursing care, they provide a wonderful environment at every level in great community with great amenities. How Do Senior Living Options Vary? As we age, the importance of independent living shifts towards the increased needs of additional care. Catering to these changing needs are Life Plan Communities (CCRC), such as Luther Oaks. Such facilities offer a variety of choices for housing options. An active retiree might appreciate the Independent Living option but later move towards Assisted Living, Skilled Nursing or a Memory Care facility. Campuses such as Luther Oaks offers all of these options as needed. Karen explains the advantages of this type of community in this video. Beyond the different types of facilities available, she also shares about the differences in amenities that might be available at various providers for Senior Living. As can be expected, higher-end facilities with a more luxurious campus, deluxe care and rich with amenities can be more costly and more difficult to obtain residency than standard facilities. For those wishing to have the best in their senior years, they will need to plan ahead. How Can We Prepare for the Cost of Senior Living Expenses? They both agree, that all too often people wait too long to set a plan for choosing a facility or planning for the expenses. 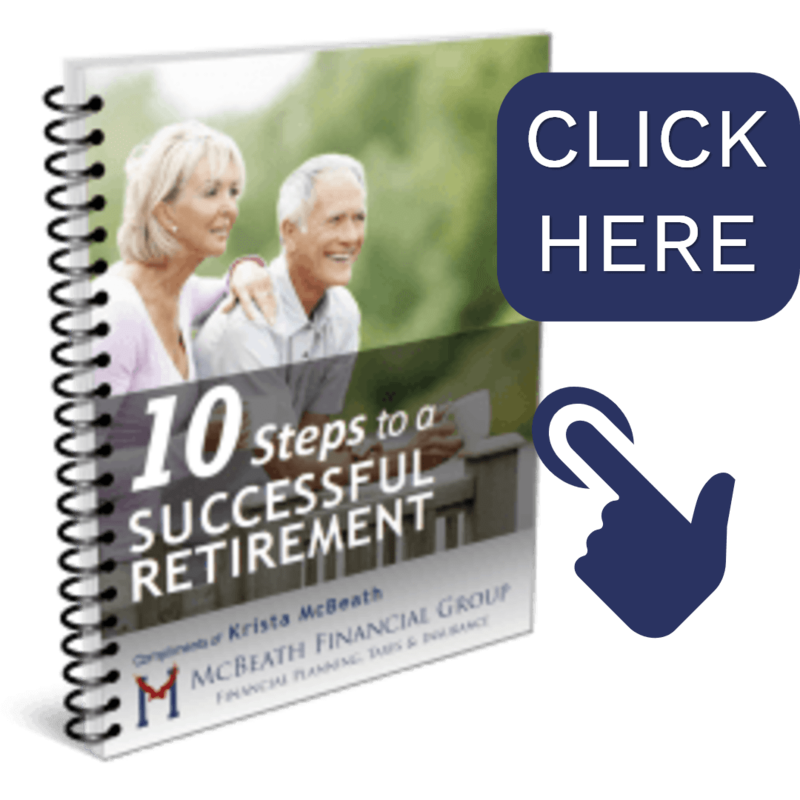 The process can start with a single phone call to Luther Oaks or to McBeath Financial Group. Luther Oaks is glad to have a counselor provide a tour of the facility. Meanwhile, a meeting with Krista can lead to the financial plan to cover the costs. Beyond offering Long-Term care insurance, she often assists with alternative vehicles for funding these costs. Annuities with income or well-being riders, as well as Life Insurance policies with chronic illness riders, might provide options that make more sense. Read this article about alternate options for financing www.mcbeathfinancialgroup.com/options-covering-long-term-care-expenses/. What Kind of Advanced Planning is Necessary for Senior Living? Living at an Independent Living Facility can be such a rewarding and enjoyable experience, yet too many seniors are missing out due to waiting too long to plan and begin this phase of one’s life. The issues with this and the pitfalls to avoid are explained in this video. As explained in this video, the process of planning for the retirement community living can take as long as 18 months and sometimes more as waiting lists for Assisted Living facilities grow. By waiting too long, choices become more limited. Most often, people in their 80’s are taking the first steps towards seeking assisted or nursing facilities instead of their 70’s. Furthermore, in order to finance a facility of choice, Krista recommends Senior Living be included as part of a comprehensive retirement plan even as a person approaches 60 years old. What Action Should Be Taken Now? We hope the issues we’ve addressed will convey the severity and importance of having a financial plan in place and a retirement living community secured. For those that may have delayed this part of a retirement or financial plan, we extend an invitation to start the process with a simple phone call for a one-on-one to meet with a counselor for an introduction and questions. Luther Oaks can be reached at 309-557-8000 or www.lutheroaks.org. Krista McBeath can be reached at 309-808-2224 to help plan for financial security in these senior years.